Are you a fan of the Iron Man movie franchise? Ever dreamed of having the same skills and powers as Tony Stark? 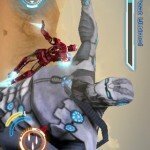 The Iron Man 2 app puts you in control of the suit and pits you against some worthy opponents. 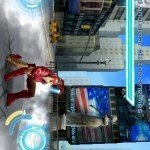 Those playing the Iron Man 2 app will be able to battle through nine different locations from around the world, and all in fully-functional three dimensional graphics. 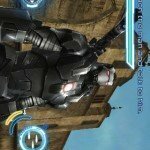 Players can decide to play for speed and agility or they can use the War Machine option instead. Any format will allow the player to fly, hover, and switch into the other suits when required. 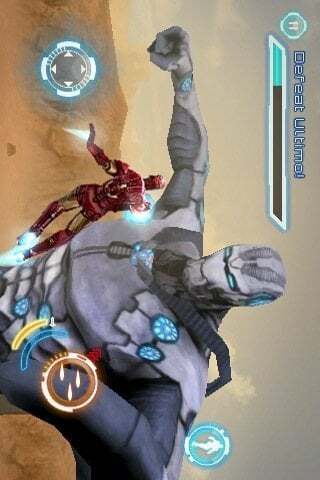 Opponents in the game include Ultimo, Firepower, Whiplash and others, and each time a level is mastered the game unlocks a new one. There are 25 achievements to be unlocked in the app. The game is also made more enjoyable thanks to the musical soundtrack that is taken directly from the film. Players can also share their scores and invite friends to play as well through the Facebook sync. 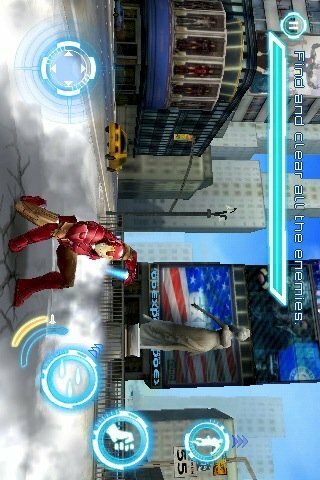 There are many game apps which rely on numerous levels and challenging environments, but the Iron Man 2 app is an exclusive designed based entirely on the blockbuster movie. 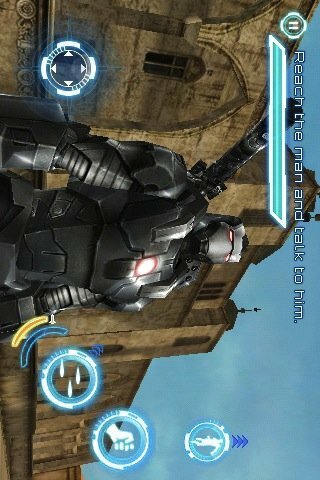 The Iron Man 2 app will function with Android, Blackberry, Nokia, Palm, Symbian, Windows Mobile, iPod Touch, and iPhone devices. It works with English, Chinese, French, German, Italian, Japanese, Korean, and Spanish languages. The cost for the app is $6.99 and any updates will come at no additional expense. If you want a highly addictive and yet increasingly challenging game for your mobile device, this is one to download right away.